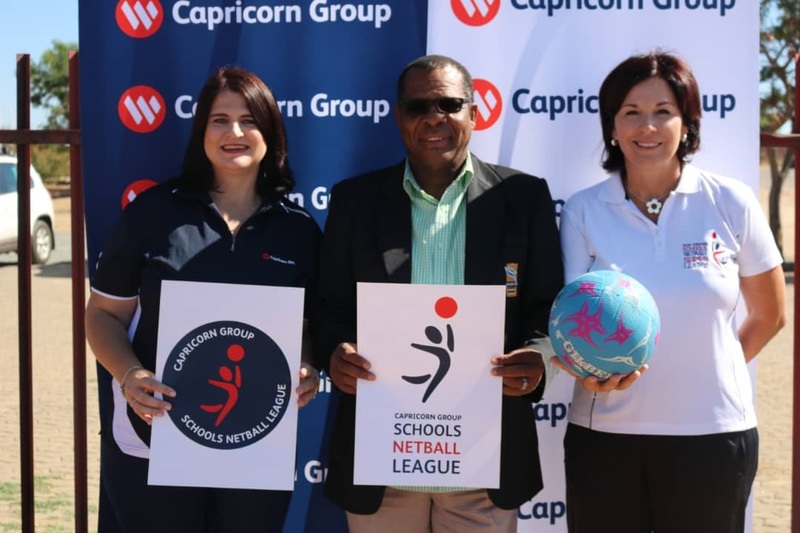 On Friday, 12 April 2019 Capricorn Group extended their legacy as connectors of positive change by launching the Capricorn Group Schools Netball League, previously known as the Bank Windhoek Schools Netball Super League at the United netball courts. Over the years this netball legacy was built through a longstanding partnership between schools’ netball and Bank Windhoek, in the form of the Bank Windhoek Schools Netball Super League. This year though, Capricorn Group decided to use the opportunity to showcase the affiliation between the Group and Bank Windhoek, the flagship brand of Capricorn Group, and thus so further solidifying the entire Group as a Connector of Positive Change. This netball league carries the official endorsement of the Namibia Schools Sport Union (NSSU) and is regarded as the official national league for netball in Namibia. 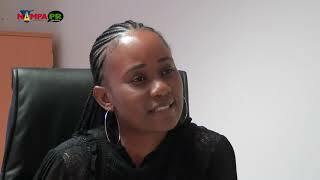 Mrs Marlize Horn, Group Executive: Brand & Corporate Affairs from Capricorn Group, emphasised the group’s stance on developing and supporting sport in Namibia. “Our focus as Capricorn Group is on creating sustainable opportunities in the regions and communities within which we operate. This includes the development of youth for the future of the countries in which we operate, and sport is a powerful mechanism to achieve this,” Mrs Horn said. Also present at the launch was long-serving Namibia Schools Sports Union (NSSU) national coordinator, Mr Solly Duiker, as well as other team representatives from NSSU. Mr Duiker thanked Capricorn Group for its contribution to school sports development and was especially pleased with the sponsorship towards women’s sports. In previous years, the Bank Windhoek Schools Netball Super League was separate from the National League. This year though, a change was deemed fit to accommodate more options, including more age groups. 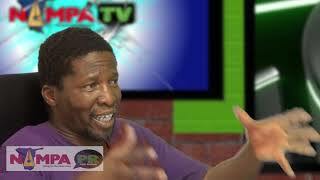 Mr Duiker confirmed the NSSU’s endorsement of the shift from Super League to National League. The league will now include U/12, U/13, U/14, U/15, U/17 and First Teams. 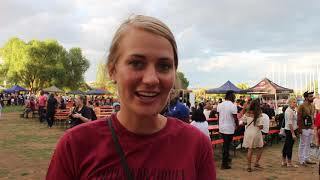 Liezel Garbers, chairperson of the previously known Bank Windhoek Schools Netball Super League and now the Capricorn Group Schools Netball League said, “We want to extend our sincerest gratitude towards Marlize Horn and the Capricorn Group for the generous sponsorship. Thank you for realizing the importance of netball in the lives of many young girls in Namibia and the role sport plays in the lives of young people to help build character. ” She also thanked Mr Solly Duiker for his support. Otjiwarongo, Stampriet, Outjo, Gobabis and Windhoek. The winning team will be crowned the National Champion and will receive a trophy, while medals will be given to all age groups.